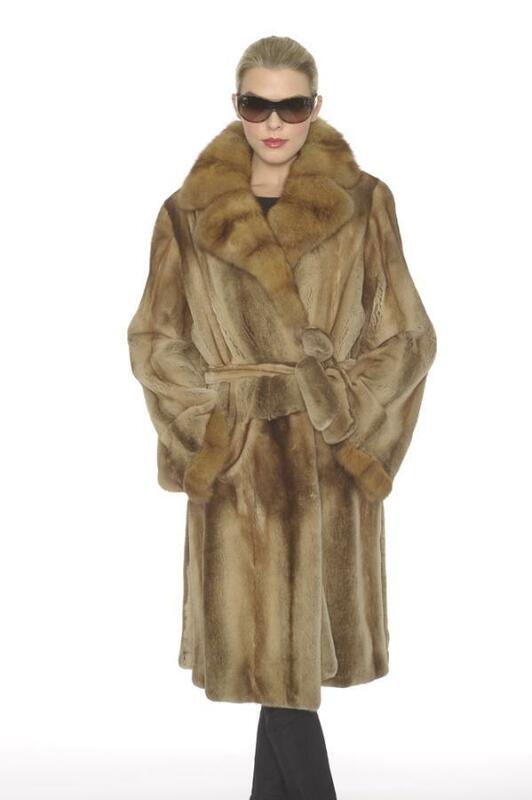 Since 1979, we have designed and manufactured the finest furs for the top designer labels, major department stores and exclusive fur salons throughout America and Europe. Fred Gelb is known for his distinct look of American designer flair, European elegance and casual sophistication. When you visit the Seventh Avenue wholesale factory showroom you will be amazed by the huge inventory and incredible selection of designer fashion, color, sheared and unsheared furs, reversibles and shearlings in sizes from petite to large. The factory is staffed by expert European trained craftsman making the fantastic but so wearable creations with uncompromising quality and detail. It’s why a major fashion magazine called Furs by Frederick Gelb “a fur candy store”.